This essentially means players can instantly close down a game on one device, boot up the other, and continue playing the same game. To do this you’ll simply need to link your 2K account and select “multi-platform cloud save” in the in-game options. 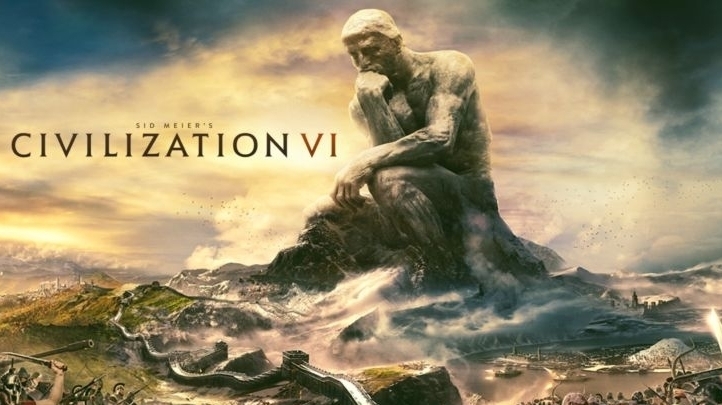 It’s a pretty neat idea, with the only catch being Civ 6 on Switch does not yet have either of the two expansions released so far for the PC version. Vanilla only saves for now, I guess. Meanwhile, PC players who do have the newest expansion pack can now download Gathering Storm’s first major update. The patch notes detail a huge range of balance changes, along with fixes such as solving road and railroad “spaghetti”, and “add[ing] beards to all remaining leaders that did not previously have beards”. OK, that last one might be a lingering April Fool’s joke, but I’d still like to see it.